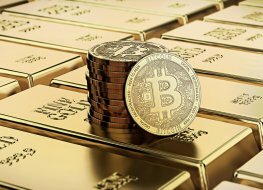 Bitcoin Gold is a cryptocurrency and a hard fork of Bitcoin. A hard fork is a substantial change to the technology underlying Bitcoin: blockchain. The stated purpose of this hard fork was to restore the ability of common processors to mine Bitcoin. Launched in 2009, Bitcoin was the first decentralised cryptocurrency. It is the leading cryptocurrency in terms of market capitalisation as well as the most expensive. Bitcoin comprises approximately half of the total cryptocurrency market cap. EOS is the cryptocurrency that features on the EOS.IO public chain: a blockchain-based, decentralised system that allows the development, hosting and execution of commercial-scale decentralised applications, dApps, on its platform. Owned by block.one, EOS was launched by Dan Larimer. 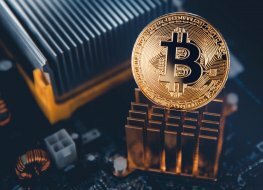 It is in the top 5 biggest cryptocurrencies, in terms of market capitalisation. What is interesting about EOS, is that its use is basically that it is needed to set up a server for the EOS.IO decentralised system, whereas bitcoin, for instance, was designed to be solely a digital asset. Due to this use for the coin, EOS is comparable to Ethereum, and is it’s main competitor (another cryptocurrency that’s use is to runs dApps on its platform). For this reason, people within the crypto community refer to EOS as a ‘utility token’. A utility token is a coin, in which owning it, gives its holders the access to services provided by the project. 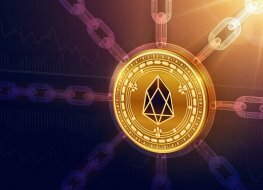 With the case of EOS, the coin gives access to the decentralised operating system. The value of a lot of cryptocurrencies is linked to the projects behind them, even if the project does not use the native coin by default. 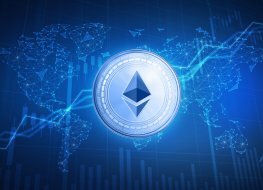 Ethereum is an open platform that enables developers to build and deploy decentralised applications (dApps). The easiest way to think of Ethereum is as a programmable Bitcoin. Ethereum allows participants to run decentralised blockchain applications called smart contracts. Smart contracts are highly secure, and run with the perfect digital history, making them auditable, trustless and unstoppable. These smart contracts can be programmed without any chance of downtime, censorship or fraud. Litecoin is cryptocurrency that is an off-spring of Bitcoin created by Charlie Lee in 2011. 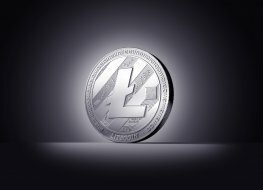 Litecoin was designed to allow peer-to-peer payments that are instant and very low-cost. It’s one of the top 5 biggest cryptocurrencies in terms of market capitalisation. Founded under the name ‘AntShares’ in 2014 by Da Hongfei and Erik Zhang, NEO is a blockchain platform and cryptocurrency designed to build a scalable network of decentralised applications (dApps). The NEO token is non-divisible meaning you cannot buy or sell half a NEO token. As a project designed to build dApps, NEO competes with cryptocurrencies such as Ethereum and EOS. 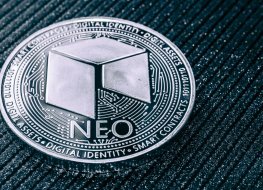 People within the crypto community refer to NEO as a ‘utility token’. A utility token is a coin, in which owning it, gives its holders the access to services provided by the project. With the case of NEO, the coin gives access to the decentralised operating system. The NEO project aims at creating what the founders refer to as a ‘smart economy’, this is a network where digital assets, digital identities and smart contracts all coexist within in the blockchain. NEO is one of the twenty largest cryptocurrencies in terms of market capitalisation. 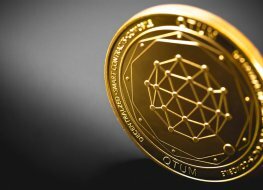 Qtum is the native cryptocurrency of the Qtum platform. Thi is an open-source decentralised project that aims to combine the success of cryptocurrencies such as Bitcoin with those such as Ethereum. This Chinese hybrid platform allows developers to build decentralised applications and Ethereum-based smart contracts on the current blockchain technology. The result is a platform that helps companies create smart contracts on blockchain. It is a cryptocurrency, that eventually, could compete with both Bitcoin and Ethereum. Qtum’s end goal is to become the first Value Transfer Protocol (VTP). Qtum is one of the top thirty biggest cryptocurrencies in terms of market capitalisation. Ripple is a real-time settlement system and currency exchange network created by Ripple Labs that uses their native cryptocurrency, XRP, to process transactions. 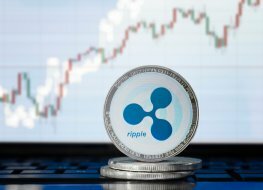 Ripple is a system for exchanging many different assets digitally, and this is where it differs from cryptocurrencies such as Bitcoin (Bitcoin was designed primarily as a digital asset to be used as a medium of exchange). Launched in July 2014, Stellar is a platform that connects banks, payments systems and people to move money quickly, reliably and at almost no cost. 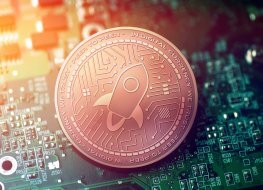 Stellar has the native cryptocurrency Stellar Lumens, which is often just referred to as Stellar. Stellar was designed to facilitate fiat currency transfers, allowing cross-border transactions between any pair of currencies. TRON is a blockchain-based decentralised protocol, founded by Justin Sun, which aims to be a content distribution platform for the digital entertainment industry. 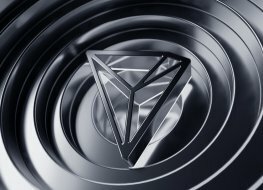 The TRON project has an internal TRON (TRX) cryptocurrency referred to as TRON or TRONix.